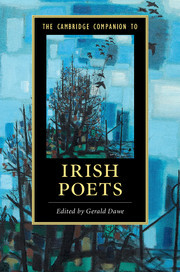 There is a narrative gap in Irish poetry that appears to the woman poet, her reviewer, and the poet essayist as ‘absence’, as a type of intellectual privation. 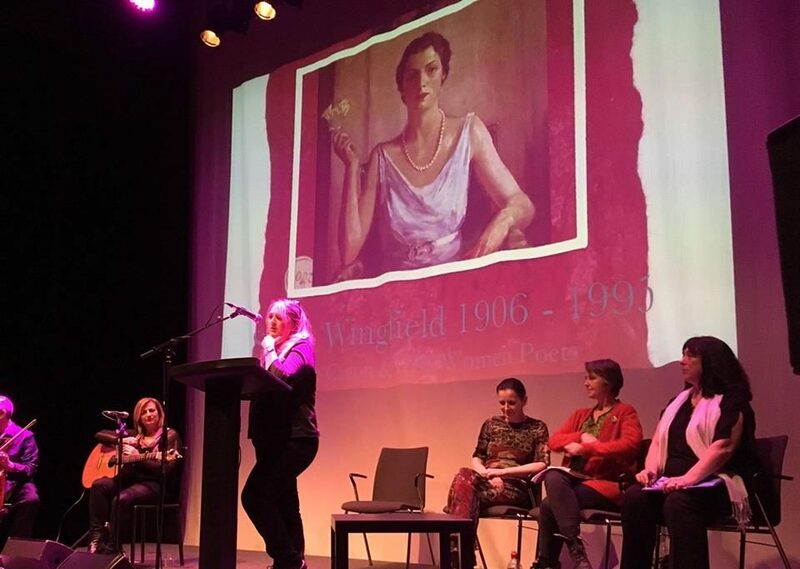 That a new generation of women writers are confronting Irish women poets absence from the canon, along with it’s previous attendant tokenism, is truly delightful. Kathy D’Arcy , “A Meditation on Ireland, Women, Poetry and Subversion” at The Honest Ulsterman.